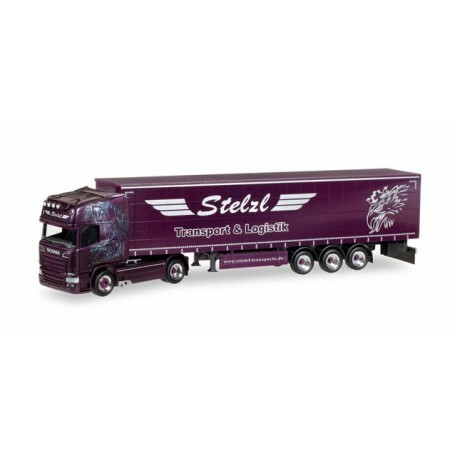  Scania R TL curtain canvas semitrailer "Stelzl"
Scania R TL curtain canvas semitrailer "Stelzl"
By buying this product you can collect up to 788 bonuspoints. Scania R TL curtain canvas semitrailer 'Stelzl'. The forwarder Stelzl from Heideck too, updates its fl eet regularly. 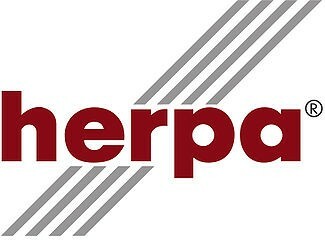 For Stelzl collectors and others, Herpa produced the model as one-time Edition.